Below, we shed light on another useful import/export Magento 2 extension – Import Export Bulk CMS Static Blocks. 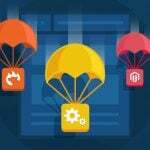 This tool is designed to provide merchants with the fastest possible way of moving CMS static blocks and related data between Magento websites. After installing the module, you will be able to move CMS static blocks via CSV in bulk saving tons of time and effort. 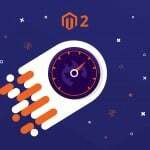 And since everything is based on CSV files, the extension can be used to connect your newly created Magento 2 website with a Magento 1 storefront or even a third-party ecommerce platform moving CMS static blocks from there. 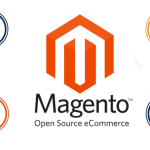 Furthermore, it is possible to use the Commerce Extensions Import Export Bulk CMS Static Blocks Magento 2 module to perform fast and effortless update of multiple static blocks. It is only necessary to export a CSV file with static blocks and related content and perform mass update of all static blocks. Next, you can reimport the updated document. created_at – this one indicates a date the review was “added”. During import, this field can be blank. title – static block page. url_key – CMS static block URL. storeview – Cms static block store_id(s). content – actual content of each static block. status – CMS static block status (Enabled or Disabled). Please note that it is recommended to use OpenOffice.org to edit CMS files since other editors strip format and break import. In order to prevent problems, apply changes in OpenOffice.org Calc and save files in UTF-8. 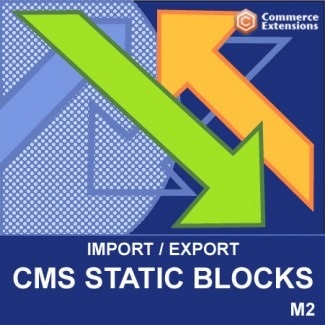 As for the backend interface of the Import Export Bulk CMS Static Blocks Magento 2 extension, it is available under System -> Import/Export CMS Static Blocks. The interface is divided between two sections. One is related to import, while another one – to export. Both sections allows you to set delimiter and enclose values for CMS static blocks CSVs. Besides, you can select a CSV file in the import section as well as specify store ID in the export section to create a CSV file with static blocks related to certain store views. As you can see, the interface of the Commerce Extensions Import Export Bulk CMS Static Blocks Magento 2 extension is simple and intuitive. 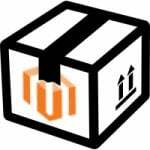 It provides all features necessary to make CMS static blocks import/export seamless. Besides, you get advanced editing capabilities. The tool costs just $50, so don’t hesitate to visit the Commerce Extensions store for further information.